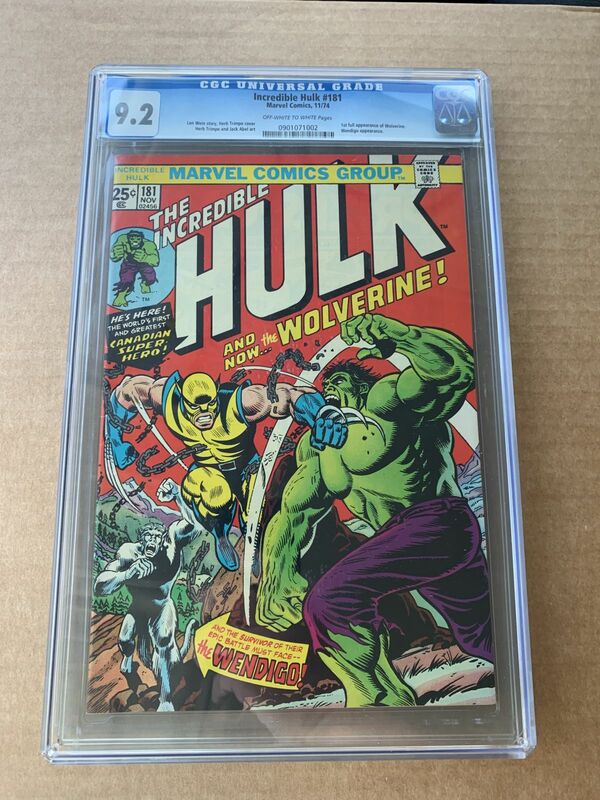 Up for grabs is a gorgeous copy of The Incredible Hulk 181 CGC 9.2, featuring the first full appearance of Wolverine! 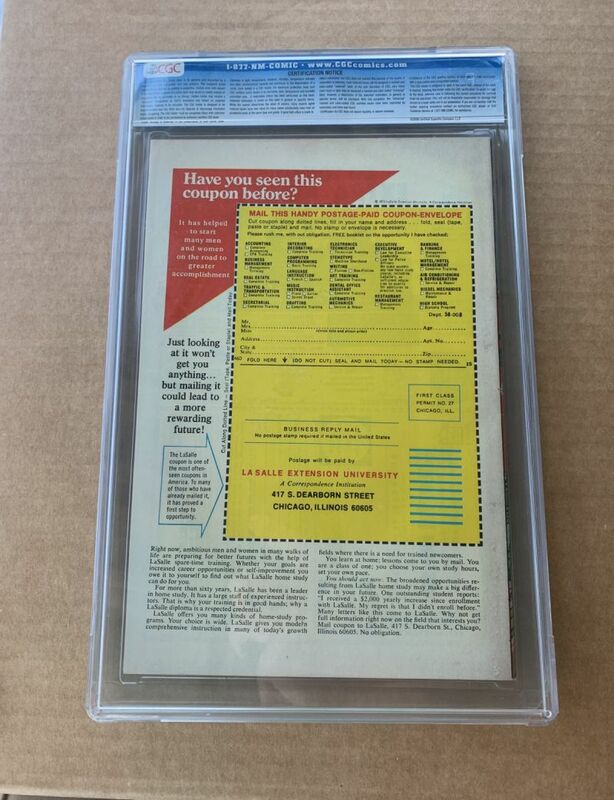 I'm asking $7000 shipped. First wins. PayPal only. The book will be impeccably shipped with tracking and sig confirmation. US only.